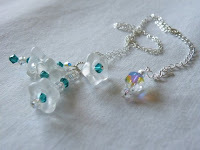 Some beautiful jewelry. Please take the time to visit Nikky's shop. 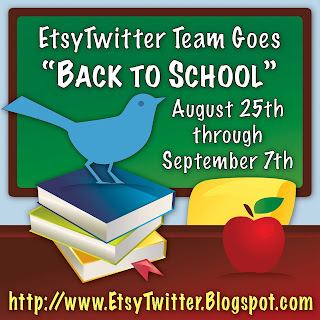 Read the full blog post on Etsy Twitter Team's blog.